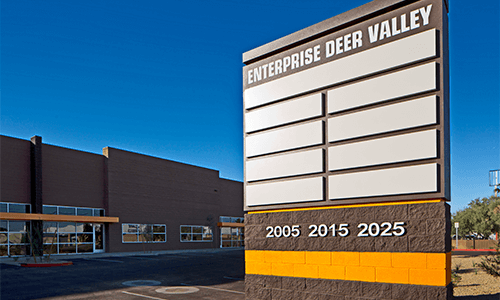 The Davis Enterprises asset mix is plentiful, with properties in multiple high-traffic districts in the Phoenix area. We specialize in infill retail. 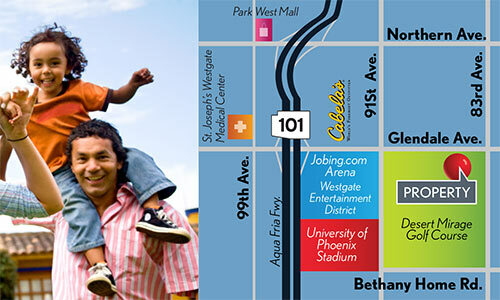 This family-oriented community, located in Glendale, offers a safe and comfortable place for you to call home. 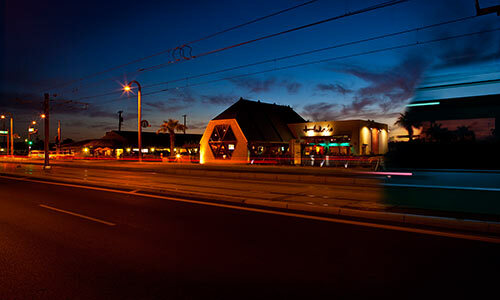 Shamrock is conveniently located near many attractions and shopping areas, such as the University of Phoenix Stadium, Jobing.com Arena and Westgate City Center, with easy access to Luke Air Force Base and the light rail system. Conveniently located on the Melrose curve, this redevelopment area is seeing many great changes. 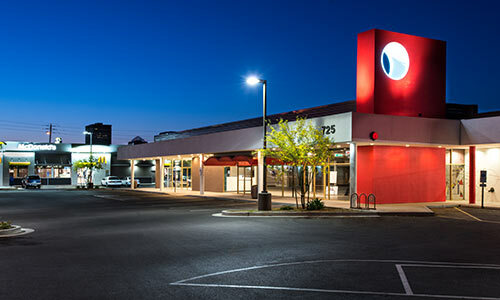 Our redevelopment of Melrose Marketplace has brought three new tenants to the area and a fresh modern feel to the corner. 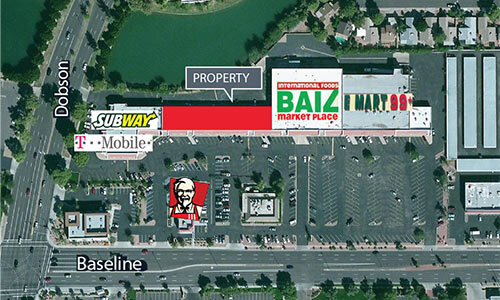 Located in the heart of Dobson Ranch, Baseline Center has in-line and anchor space available at great lease rates. 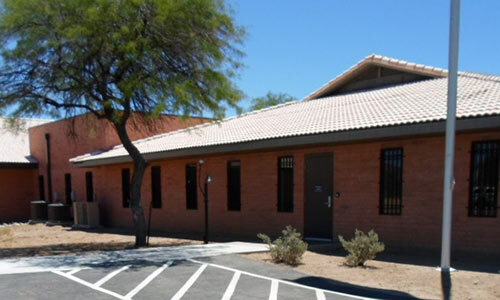 Easy access is a plus, as this center is conveniently near the SR 60 & Dobson Road. 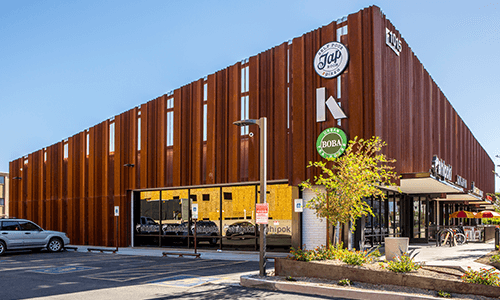 Located in the heart of Central Phoenix, this four building office and retail center has been revitalized to offer locals and tourists a hip and urban place to work, grab a cup of coffee or meet friends for lunch or dinner. The center features architecturally unique spaces and sits directly on the light rail route. This redeveloped property has become one of the hottest corners in the Historic Downtown area. 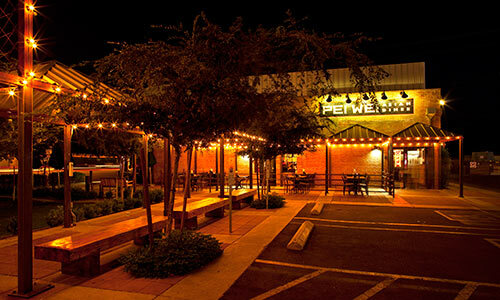 With easy access to and from the freeway, this conveniently located retail center offers busy Phoenix residents a place to meet friends or business associates for coffee, lunch or dinner. This build-to-suit for the Department of US Immigration and Customs Enforcement was completed in 2011. 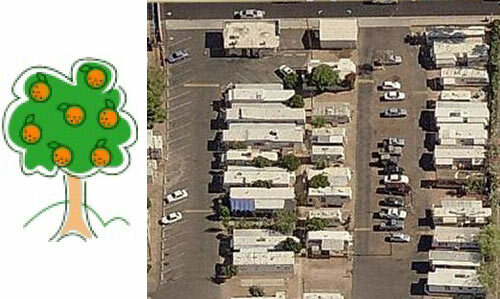 This park offers mobile homes and RVs available for sale or rent at very affordable prices. Located at Main Street and Alma School Rd, you’ll have easy access to the light rail for your commuting needs. Come be a part of our community!